Marine Engineering, Mobile Marine Engineers, Outboard Repairs, Parts and Oils, Engine and Boat Sales. Selva Marine Dealer for Bristol & Avon for all new outboard, RIB, Inflatable and GRP boat packages. Sea Dek, Templating and installation services, The ultimate non slip decking. Boat temaplating and installation services. Available in-house or mobile across the UK. Outboard specific trained engineering with 20 years main dealer experience across all makes and models. TEXA Marine outboard diagnostics, providing full diagnostic reporting, Fault findning and history reporting. Wet Bristol marine's engineering department supply the very best technical support for all, Outboard Servicing, Engine Winterisation and Storage requirements. Wet Bristol Marine's parts supply service provides genuine and after market parts for all Outboard and inboards with fast UK delivery. 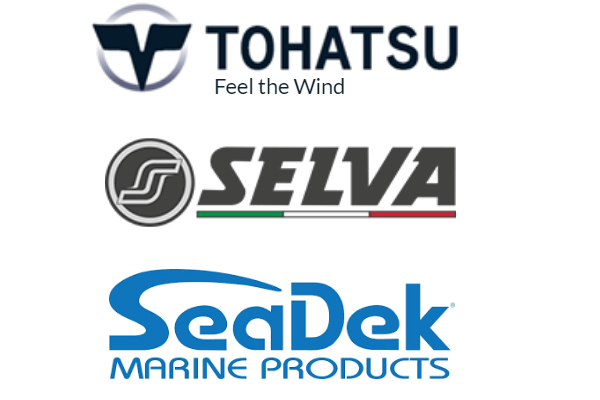 We specialise in parts for Selva, Tohatsu, Yamaha, Mercury, Mariner, As well as being an official supplying dealer for Rock Oil Marine Lubricants. Custom and one off bespoke design and installations are our speciality. We are a stocking dealer for Michigan Wheel propellers and offer sales and repair of aluminium, stainless steel, bronze propellers. Marine Hardware and Paints, Marine Electronics & Navigation Equipment can be supplied from our large supplier base. Wet Bristol Marine aim to make a difference by providing a quick reliable, fast turnaround service. Competitively priced with an honest approach to our customers old and new, We pride ourselves in saying that all of our customers are return customers and we look forward to welcoming you as a new customer.